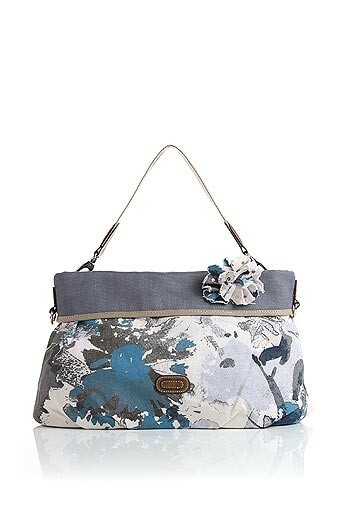 Well I am looking along the lines of accessories as the fit can be tricky when it has to be a surprise gift. 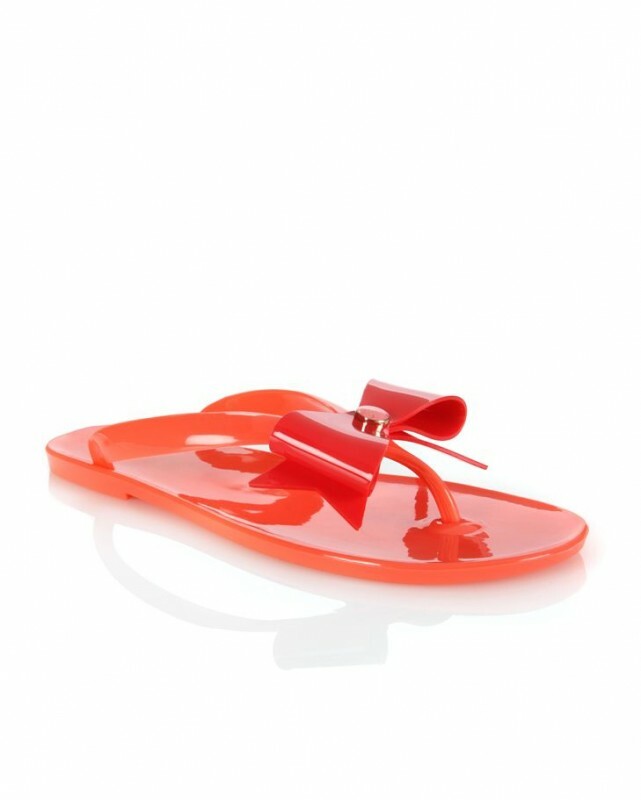 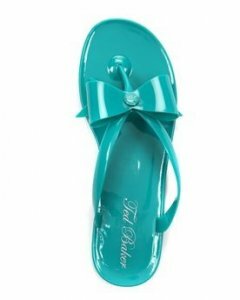 I came across these Nice Glossy looking red sandals from Ted Baker and then saw them in 3 colours ! 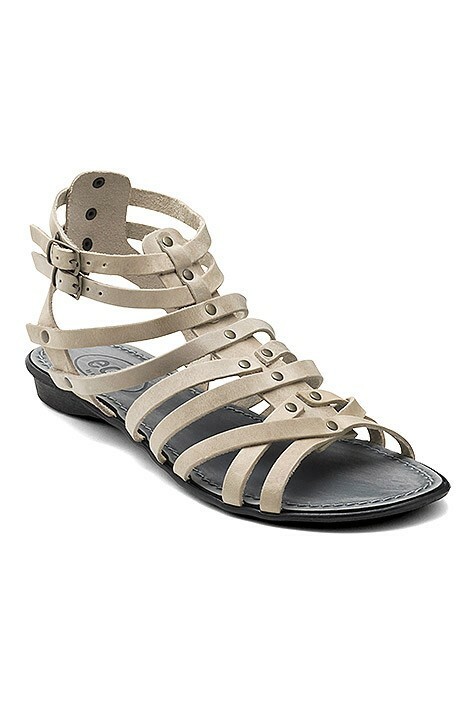 Esprit do some more cool shoes from a quick search and here you can see the cleopatra style leather flat sandals. 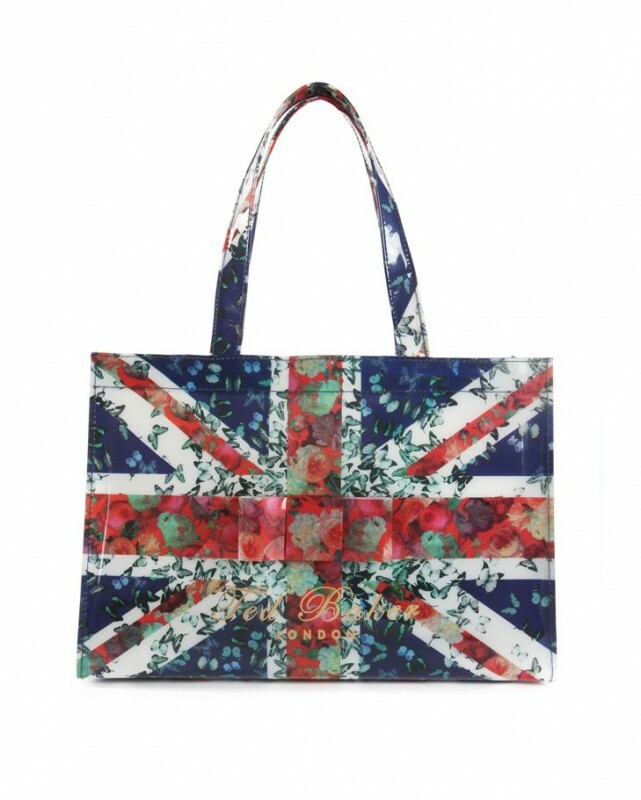 Esprit show a great little red floral canvas number but looks like they now only have it in blue :( so in the end I elected to go for the British Gloss Bag from Ted Baker, its now winging its way over to her and I think this will accompany her well to the beach in Majorca.